On Friday March 3rd at10 PM EST we are going to perform scheduled maintenance on all our servers and re-install them with fresh CloudLinux OS. 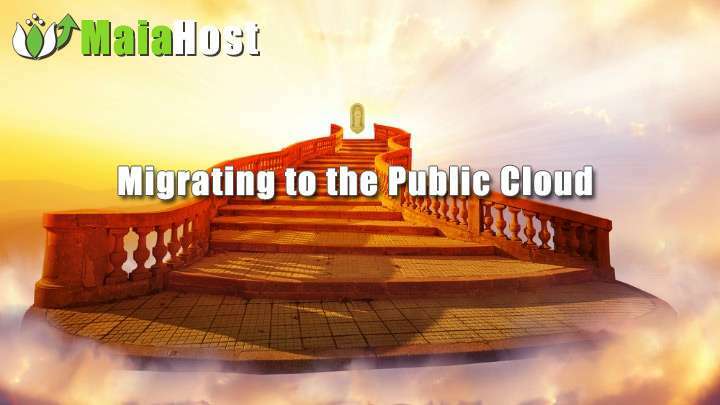 This upgrade will enable you to use Public Cloud Content Delivery Networks (CDN) integrated within your Maiahost Account. Using CDN such as AWS CloudFlare would allow to speed up your website by offloading the images and other static content to be loaded directly from the cloud while your website would still reside on our hosting servers. Please be advised that we are expecting service to be fully restored early Saturday March 4th Morning around 8-9 AM. Note that if you are running Advertising Campaigns during the night, then it is advisable that you put them on pause during our maintenance window Friday 10PM EST to Saturday 8AM EST. If you can’t afford downtime during this period please contact us before Friday March 3rd and we will move your site to a temporary location. Requests on Friday 3rd will be discarded since it takes time to move the site and DNS propagation takes up to a day. We will send separate newsletter with instructions how you can optimize your site using the new Public Cloud Technology once the upgrade is complete and we run all our testing.